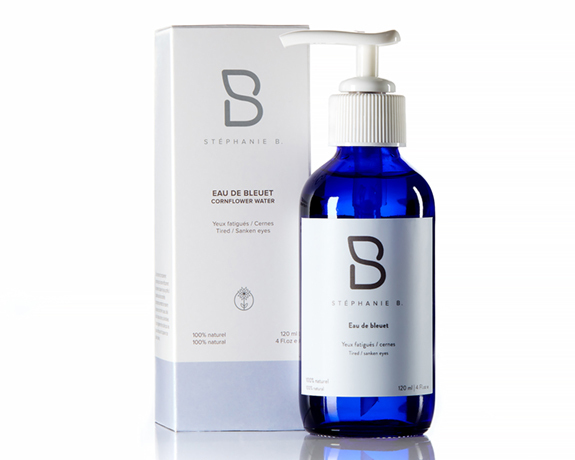 Organic cornflower water to absorb dark circles | Stéphanie B. This hydrolat is mainly known for effectively absorbing dark circles and soothing swollen eyes. 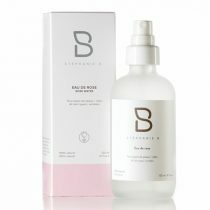 It also has astringent properties to tighten pores and tone the skin. 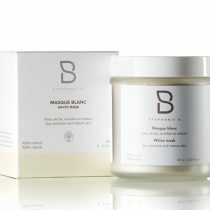 Ideal for dry or devitalized skin, it can also be used for acne prone skin to soothe and purify it. 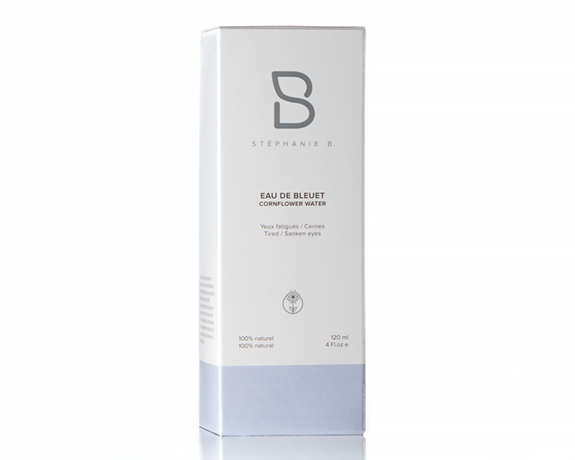 For your swollen and / or tired eyes, apply a compress soaked in blueberries hydrolat on each eye for about 10 minute.